Douglas Lakefront home in prestigious Majestic Bay S/D. 7 bedrooms and 7 Baths in this 7,770 SF beaut. 4 car garage. Park like setting. Easywalk to water! Year round lake views and spectacular mountain views. Gently rolling and partially wooded. Underground utilities, sidewalks andcurbing. 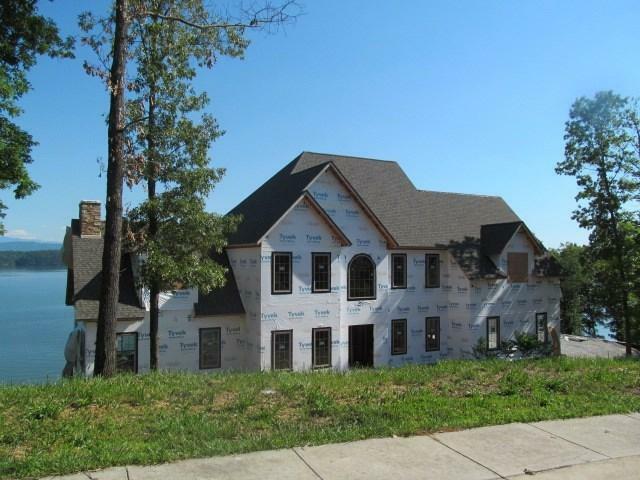 New construction to be completed by the buyer's choice of builder. HVAC, plumbing and electric already roughed in. Blank canvas. Youfill it in to your specifications. 15 minutes to Sevierville and Morristown. 25 to Knoxville.